One of the most celebrated occasions all across the globe is Valentine’s Day. As we look forward to this special event everyone is probably on the lookout for gift ideas. 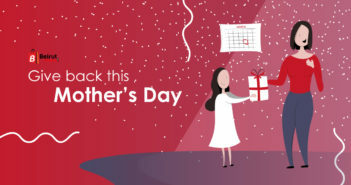 Whether you are gifting your boyfriend, girlfriend, mother, father or anyone whom you want to show appreciation finding the perfect Valentine’s Day gifts can be quite overwhelming. 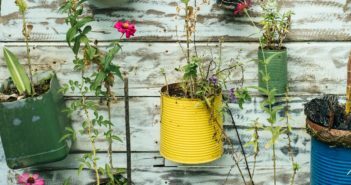 Of course, apart from your budget, the gift ideas should match the recipient’s personality and preferences. With our commitment to ease the shopping experiences of customers below are some suggestions that you may consider for your loved ones. For your wife, mother, mother-in-law, girlfriend, the Valentine’s Day gift recommendation that will surely be welcomed and used is the Bath Soap from Flora Scented Flower Set. 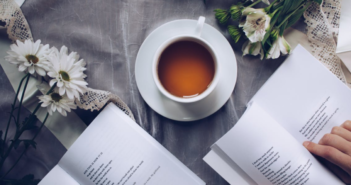 What makes this gift idea a favorite? Well, this soap set comes with a doll decoration and free from preservatives. You can gift this soap set without fear of allergic reactions because the formulation is intended for all skin types. 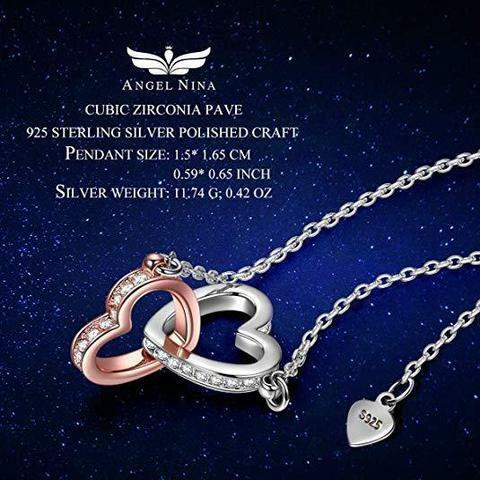 If you want to lavish your wife, girlfriend or teenage daughter with something that can be worn daily as part of her accessories, then, go for the Angel Nina 925 Sterling Silver Heart Necklace. I’m sure this piece of jewelry will bring the sweetest smile on your special someone’s face. The necklace is gold plated with white and rose gold, depicting only of elegance and timeless beauty, plus it lead-free and nickel free. What does this mean? The Angel Nina 925 Sterling Silver Heart Necklace is suitable even for those with sensitive skin. Watch is a universal gift that can be given on any occasion including Valentine’s Day. 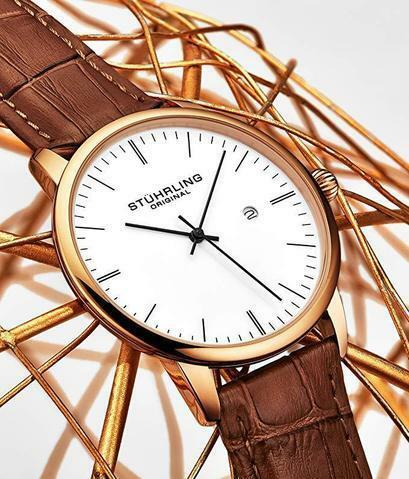 For that special man in your life, the Men’s Watch from Stuhrling with calfskin leather strap is a wise choice. Why? Apart from its super slim design, this watch can be worn both for casual and formal attire. You can be assured that your husband, boyfriend or father will wear this watch in any event. Among the gift ideas for her, that is always on the top of the list is the watch. One of the trusted watch brands that you may consider is the Michael Kors Women’s Portia Watch. This watch boast of leather strap, water resistance feature and petite design. The Portia Watch from Michael Kors would definitely make stand out any time of the day on any outfit worn. 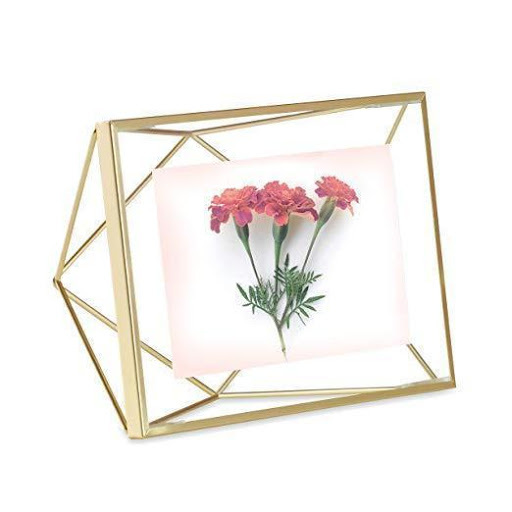 For a dear friend or loved one that wishes to collect unique items why not consider gifting him or her the geometric wire picture frame from Umbra. This classy frame is designed by Sung Wook and showcases fine craftsmanship that can’t be seen on traditional photo frames. 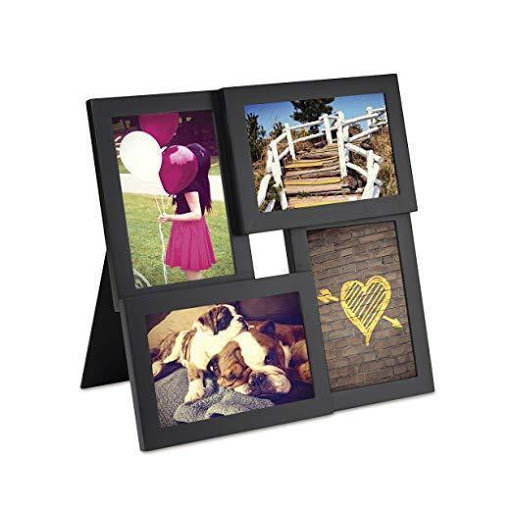 Another picture frame that will be gladly accepted by any recipient this coming Valentine’s Day is the Pane Photo Display with 4 Openings. This picture frame comes in a solid black finish, making it an elegant piece of decoration on any working table or office desk. Everyone wants to receive a gift for Valentine’s Day. If you want to gift anyone close to you with an item that can be used at home check the 4th Emotion Valentine’s Day Throw Pillow. 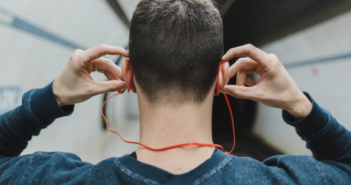 What makes this Valentine’s Day gift a good deal? 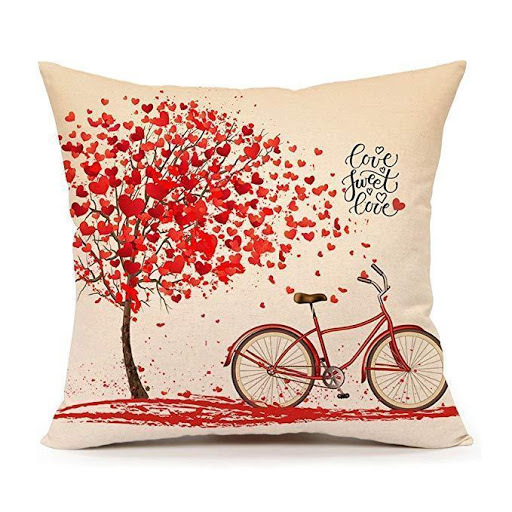 This pillow can be used as a decorative piece on the living room sofa or bedroom, plus every time your loved one or special someone gets to hold this throw pillow she will be constantly be reminded of you. For couples deeply in love and would like to show the whole world about their strong commitment to stay together the Bracelet Couples is the best Valentine’s Day gift idea. The bracelet couples created by JoyJon is truly a picture of true love even for people in long distance relationships. The couples bracelets are made from volcanic stone with hand weave design. Have you found the perfect Valentine’s Day gift to give for that special someone in your life? 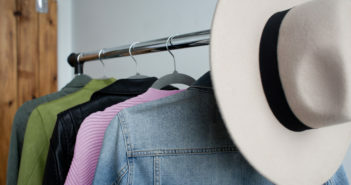 For convenient online shopping visit beirutshopping and get the best deals now.